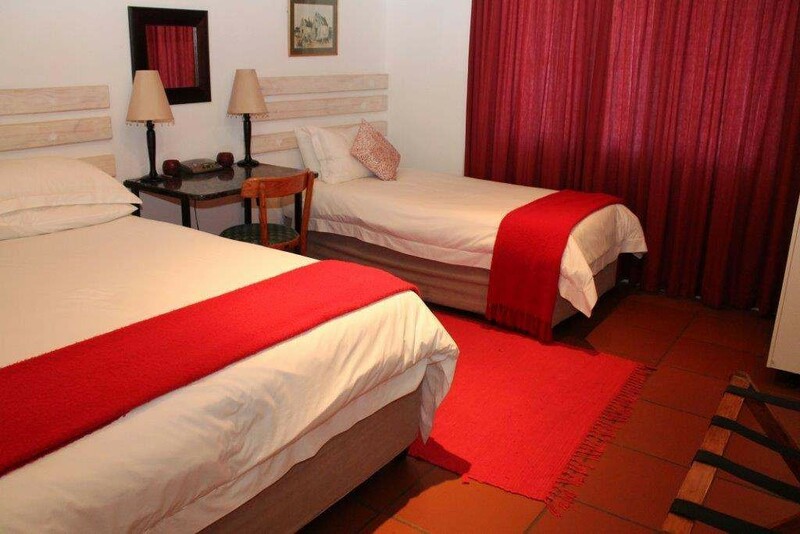 FROM R610 PER PERSON p.p. 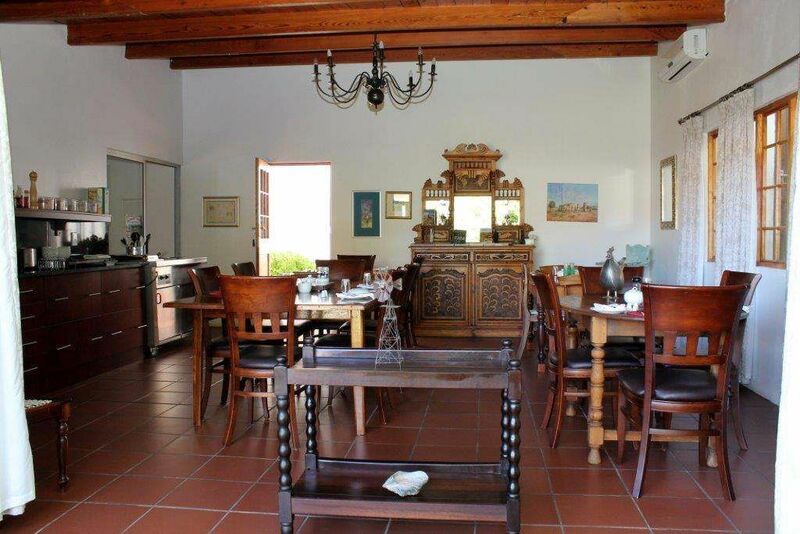 Desert Rose is a guest house situated in the heart of Namaqualand & Springbok. 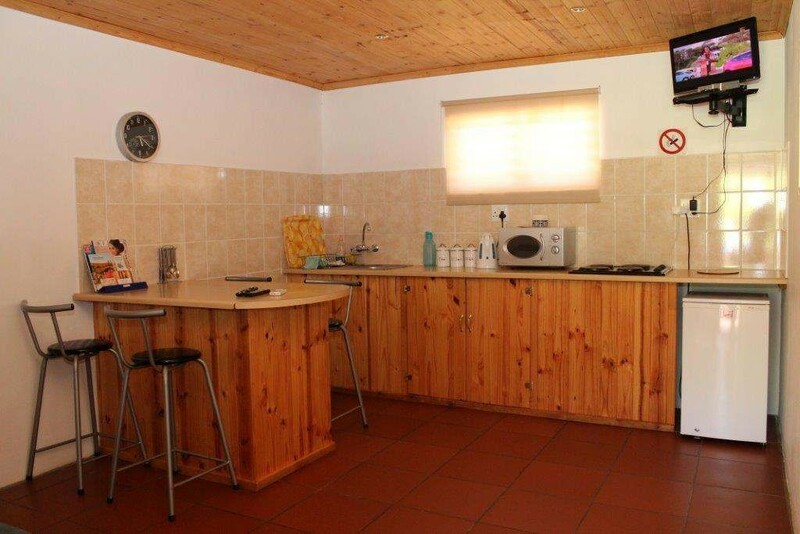 The house is aimed at the upper market with reasonable rates. 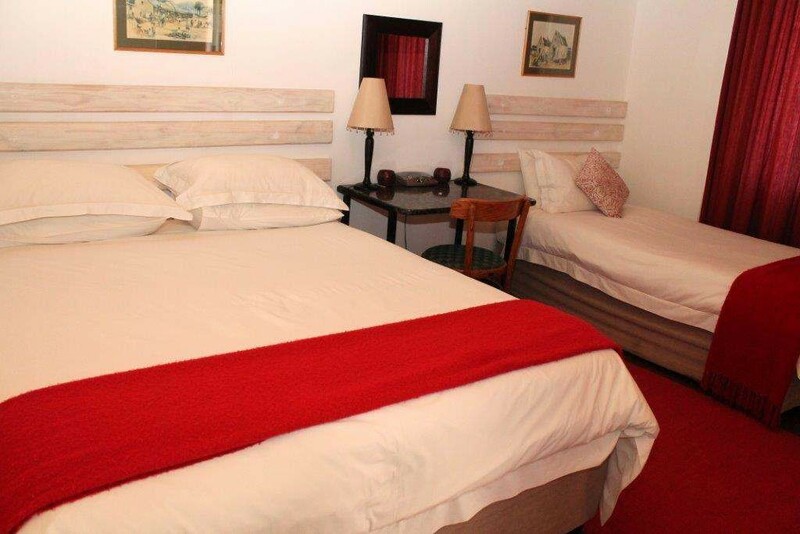 Your hosts, Piet and Maralynn van Zyl, are open hearted and friendly Namaqualand people and will go through every effort to make your stay as comfortable as possible. 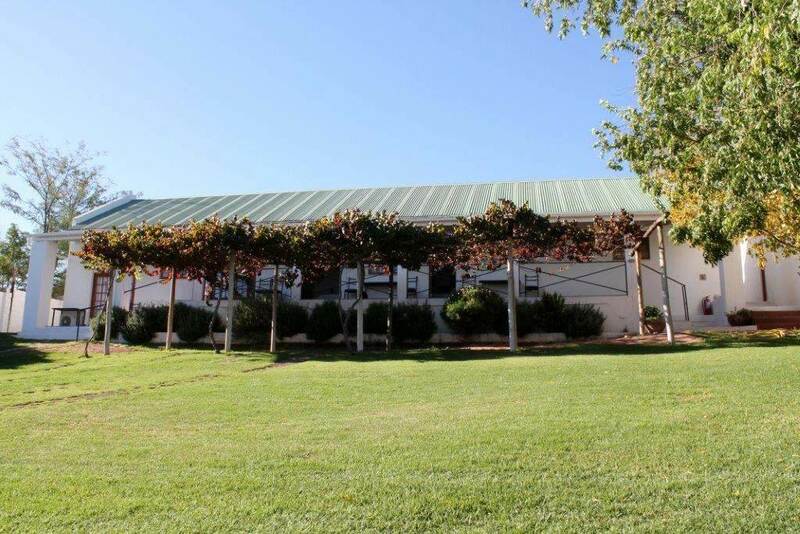 The town of Springbok has a rich history of copper that dates back to the time when the land was inhabited by Nama speaking people. They heard about the European people that settled in the Cape of Good Hope and travelled down to Cape Town in order to trade with copper. Simon van der Stell commanded an expedition in 1685 to look for the copper mountain. Commercial mining started in 1852, but recently all the copper mines closed down as they were mined out and it is not economical to carry on mining. Being the biggest town in the area, Springbok supports the farming community of Namaqualand and the diamond mining industry along the West Coast. The annual spring flower splendour is busy losing its pride as being the main tourist attraction, the area offers so much more in the sense of wide open spaces and beautiful scenery with the granite out crops that converts to lilac colours at sunrise and sunset. 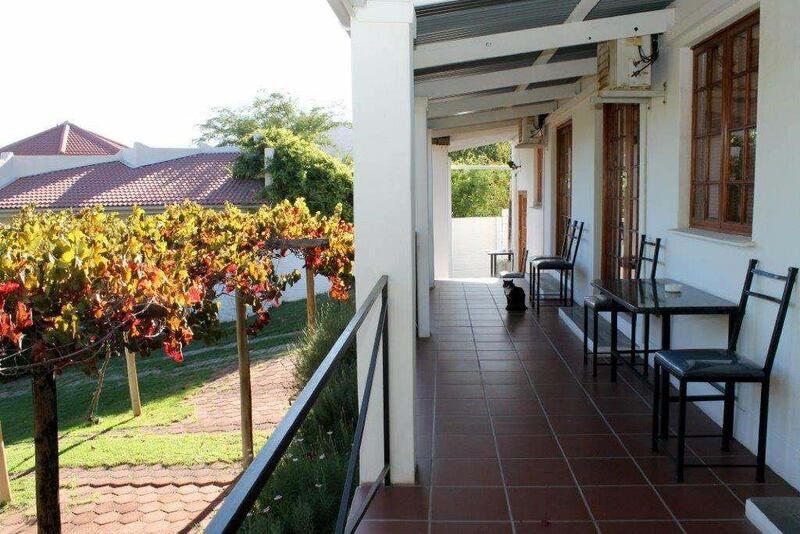 Description: Spacious Rooms with private entrances with veranda in front and back. 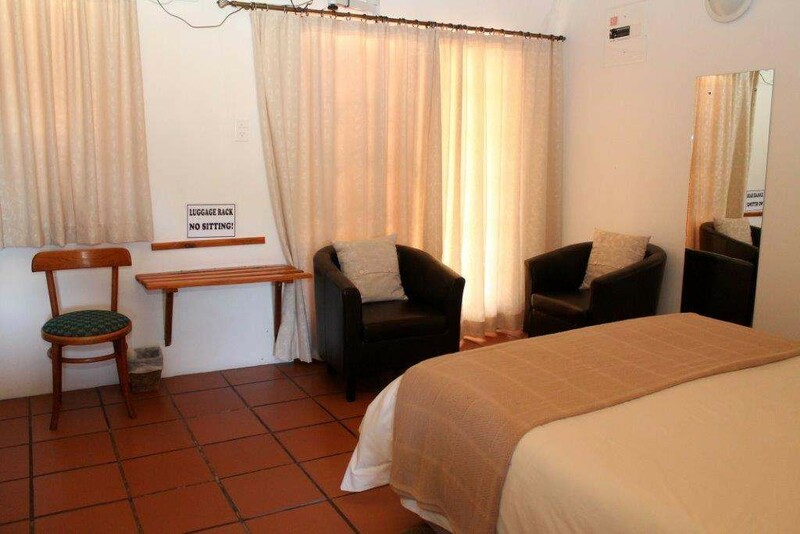 The room has 1 queen bed, 1 single bed, bar fridge, coffee & tea facilities, full ensuite bathroom, DSTV, Wi-Fi and air-conditioners, Beautiful view of town and surrounding granite hills from stoep. 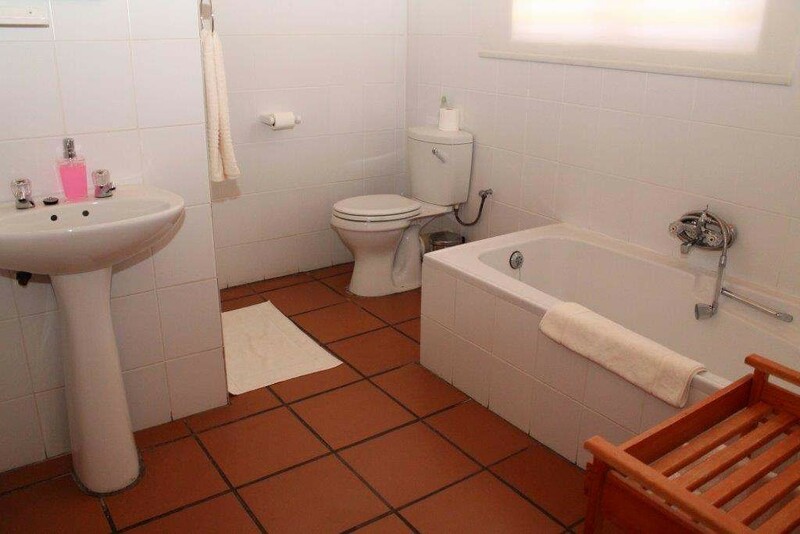 Description: Each Unit is spacious and comprises of 2 rooms, one living and eating area, bedroom and ensuite shower. 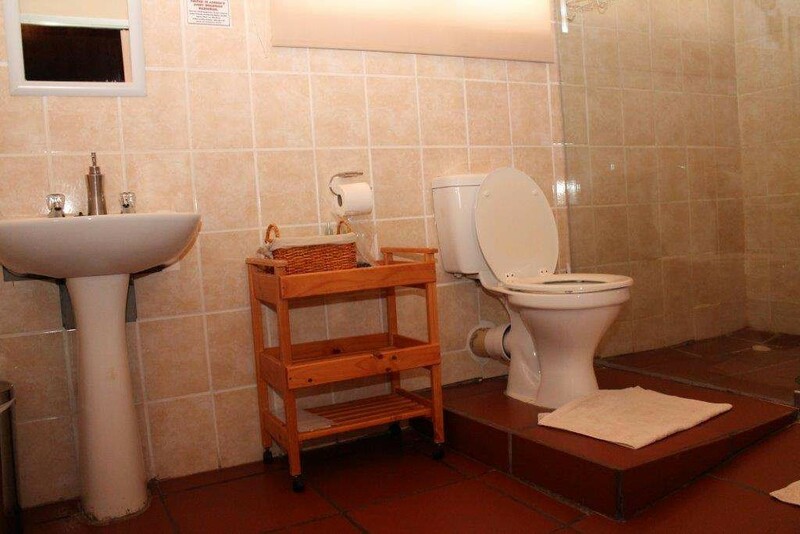 The unit has a kitchenette, under cover private braai, DSTV, Wi-Fi, air-conditioner and safe parking near the unit. 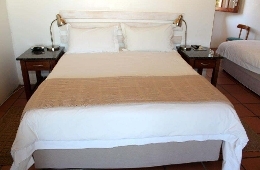 "We had a wonderful overnight stay at Desert Rose Guest House. Very friendly hosts. 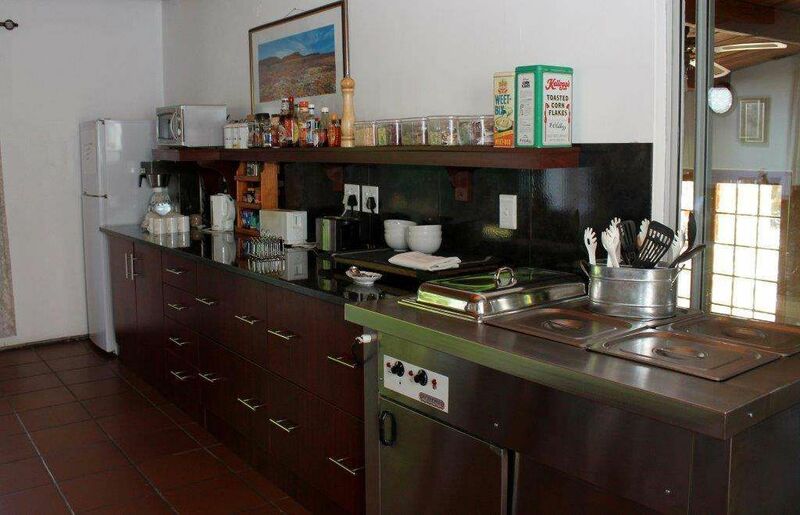 Unit was equipped with everything necessary to ensure an excellent self catering experience. Thank you "
"Friendly, professional service by hosts in a well equipped apartment. Take N7 from Cape Town. Continue on Voortrekker Road, past Spar under the bridge. 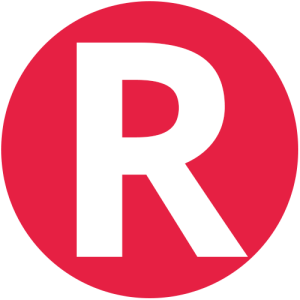 Take the first turn left and immediately left again into Republic Road. From Poffadder on N14: On entering Springbok, take first turn right into President, and then first left into Republic. Contact Desert Rose Guest House directly. Send them an email.